Insider’s guide to Singapore, ranked #7 in our countdown of ‘100 Most Incredible Cities in the World’. Pay a visit to Funny Museum by Daniel Wang, the smallest museum in Singapore at only 45 square metres. 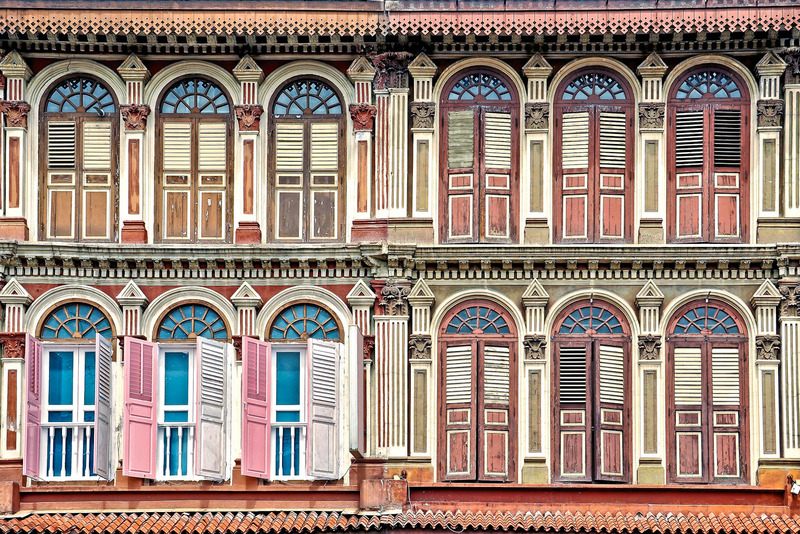 Tong Mern Sern Antiques Shop, located in a conserved pre-war shop house in the Tanjong Pagar area, is a treasure trove of everything imaginable, from old Chinese four-poster beds to porcelain bowls to old jewellery to figurines to furniture and lights. It is a well-loved haunt of both local and expatriate antique collectors. Nestled between Keong Saik Road and Bukit Pasoh Road is Duxton Plain Park, where the Shrine of Sharifah Rogayah lies. The curious coffin-shaped shrine is located right against the back doors of a row of shop houses and is well-tended. It is dedicated to Sharifah Rogayah, the granddaughter of Habib Noh, known as the saint of Singapore.